Contestant entry will OPEN on Tuesday, February 6, 2018. Contestant entry will CLOSE on Tuesday, March 20 - at midnight. invitation to enter your contest through Barberscore.com. Contestant entry will OPEN on _____ . Contestant entry will CLOSE on ________ - at midnight. Music - Judges in this category adjudicate the musical elements in the performance: melody, harmony, range, and tessitura; tempo and rhythm and meter; construction and form; and embellishments. They judge the extent to which the musical performance displays the hallmarks of the barbershop style, and the degree to which the musical performance demonstrates an artistic sensitivity to the music’s primary theme. 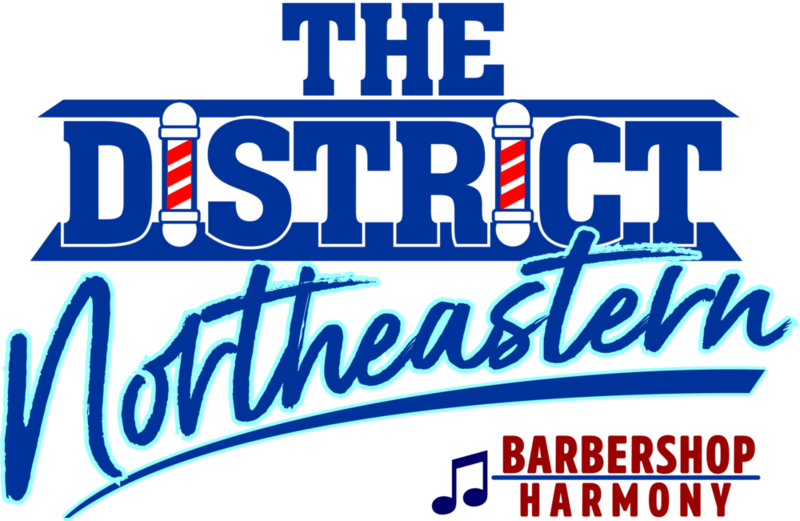 Performance - (formerly the "Presentation" category) - The new-in-2016 Performance Judge evaluates entertainment within the Barbershop style. Vocal and visual elements, in the context of the song choice/s, are evaluated for their contribution to the overall entertainment effect of the performance. Singing - Judges in this category evaluate the degree to which the performer achieves artistic singing in the barbershop style: the production of vibrant, rich, resonant, technically accurate, and highly skilled sound, created both by the individual singer’s use of good vocal techniques, and by the ensemble’s process of tuning, balancing, unity of sound, and precision. They listen for a sense of precise intonation, a feeling of fullness or expansion of sound, a perception of a high degree of vocal skill, a high level of unity and consistency throughout the performance, and a freedom from apparent effort that allows the full communication of the lyric and song. Each judge may award up to 100 points per song. PLEASE READ FURTHER FOR ADDITIONAL INFORMATION AND QUALIFICATIONS! ORDER the value --Total Media Package-- today! Five cool features! New for Spring 2018 - similar to Fall-2017 - Highly successful! 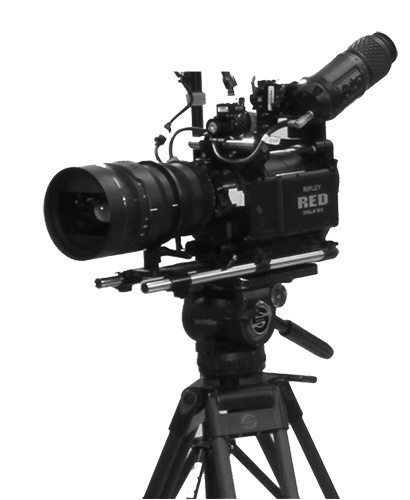 High Def Digital Video Professional recording. Single camera. DIGITAL DOWNLOAD (DD) delivery of the contest set via Dropbox link. Video DD files available within days after the contest weekend! Computer (or equiv. device) and Internet connection required for delivery. No DVDs will be produced. EVERY competitor group (quartet/chorus) WILL BE recorded. Audio Quality Assured. XLR feed from Audio Engineer. GREAT VIDEO! Repeat: Audio Quality Assured. XLR feed from Audio Engineer. Audio-only BONUS recording supplied separately. Available post-sessions via EMAILED MP3 file or link. Email address needed! Audio Quality Assured. XLR feed from Audio Engineer. I said that already. Very important! Post-performance, while still on-stage, POSED Photos - 2-3 to pose/choose. Be prepared! Instructions will be provided. All shots supplied later via download with video. Full-size digital versions - from dual video camera captures - do whatever you want with them! 5. DIRECTOR'S CAM: Yes! A Directors'-Cam recording will be available to chorus directors - no extra charge! Order in advance, on-site, or post-event. The sooner, the better! Easier for all! 100% participation needed and anticipated. This is what makes it work. Package Amount: $35 per competitor, quartet or chorus, all performances; no other fees. Inclusive of all described! NOTE: This is for competitor GROUPS only. NOT for the public. COPYRIGHTED MATERIAL restricts distribution. NOT for private YouTube or Facebook (etc.) publication/posting. You Must Pre-Pay! NO ORDERS or payments at the Contest! ONE "CONTACT PERSON" per group orders this MEDIA PACKAGE at the NED Eventbrite Registration Site. You may do so at YOUR registration checkout --- or do so separately. These services provided by "imported" Mike Kelly of the Mid-Atlantic District! Have no quartet members who have won Society Quartet Contest medals. 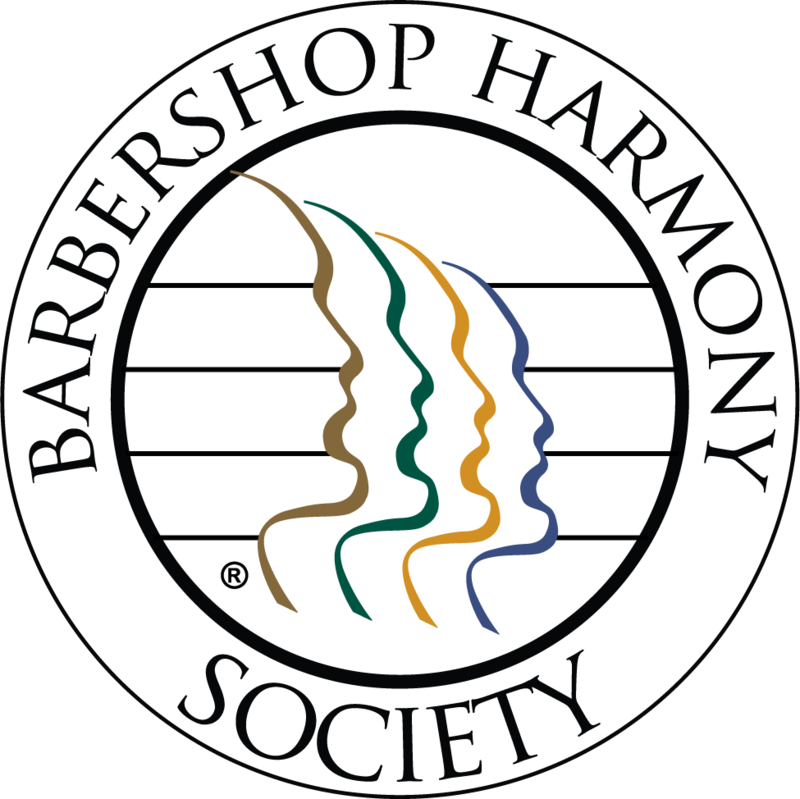 All members of a Mixed Harmony Quartet must be members of The Barbershop Harmony Society, Harmony, Inc., Sweet Adelines, Inc., or be an Associate of the Barbershop Harmony Society. Enter your quartet on line at Contest Manager. Come to the Eastern Regional Convention and Rock The House! All of the normal rules of quartet competition will apply to this contest. THIS IS A CONTEST FOR TRYING TO EARN A QUALIFYING SCORE TO BE INVITED TO ATTEND AND COMPETE IN THE INTERNATIONAL MIXED QUARTET CONTEST SPONSORED BY BING! IN GERMANY IN APRIL 2018. Form your foursome (4 guys), maximum age of 25 as of May 4, 2018. THIS IS NOT A CONTEST FOR QUALIFYING FOR THE INTERNATIONAL YOUTH QUARTET CONTEST IN ORLANDO IN JULY 2018.